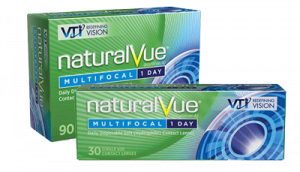 Some contact lenses can trap debris between the lens and the eye which can impact performance. Our advanced contoured edge is designed to allow tears to flow freely, sweeping away debris. 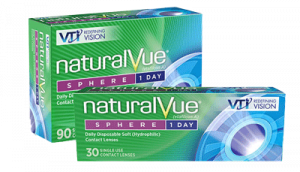 And it’s the only 1 day contact lens that comes in a full power range so that your doctor can get precise, clear vision.